A Michigan woman who authorities say embezzled more than $400,000 from her disabled 9-year-old son's estate faces prison after entering a plea to resolve the case. 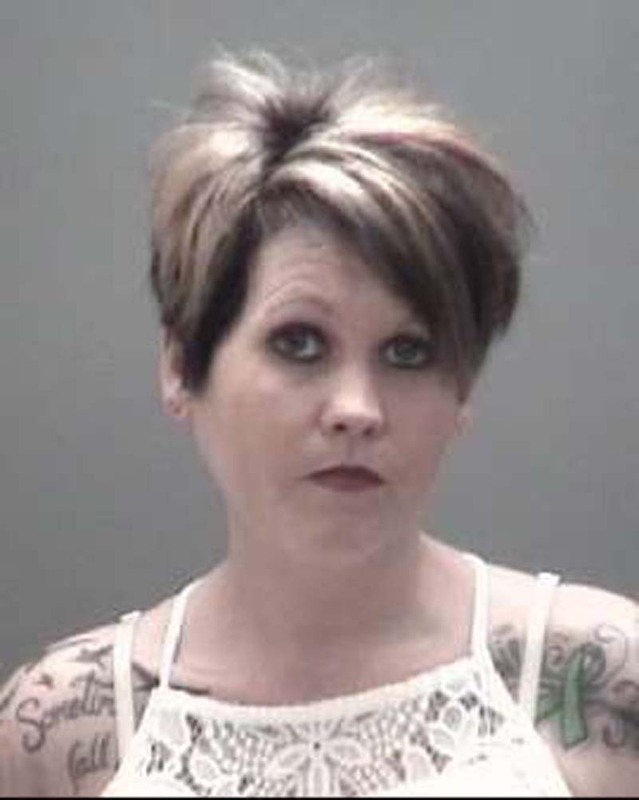 The Lansing State Journal reports 32-year-old Kasie Pruden-Rivera of Eaton County will be sentenced next month after pleading no contest to embezzling more than $100,000. The plea isn't an admission of guilt but is treated as such for sentencing. Investigators say Pruden-Rivera received nearly $650,000 on behalf of her son and spent about $240,000 on a house, but that the rest is unaccounted for. Prosecutors say Pruden-Rivera will likely face no more than 20 months in prison because she has no previous convictions. Court records say her son has cerebral palsy, permanent brain damage and other health problems. The money was from a settlement after her son suffered seizures and brain damage shortly after birth at an Army hospital.